Oak Island NC is located in Southern Brunswick County. Oak Island is the largest island in Brunswick County stretching over 12 miles long with just a little over a mile across on average throughout the island. Oak Island is truly a breathtaking area to live making the homes very desirable. 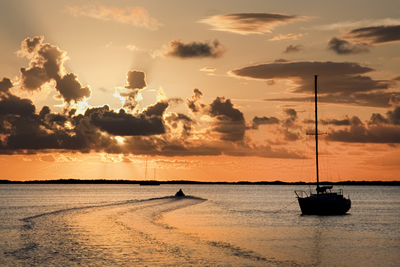 The island offers everything from sunny beaches to beautiful fresh wetlands. The island truly has something for everyone. Oak Island NC Real Estate, although very desirable, is still very affordable and allows a chance to purchase a little bit of paradise. Check out the complete list of Oak Island homes available and claim your little piece of paradise today.